Clayton Kershaw struck out nine over seven innings, and Max Muncy delivered a go-ahead RBI single in the sixth inning and as the Los Angeles Dodgers grabbed the lead in the National League Championship Series with a 5-2 victory over the Milwaukee Brewers on Wednesday. The defending NL champion Dodgers took a 3-2 advantage in the best-of-seven series as they aim to take part in consecutive World Series for the first time since 1977-78. Game 6 of the NLCS will take place Friday at Milwaukee, with Game 7 on Saturday, if necessary. 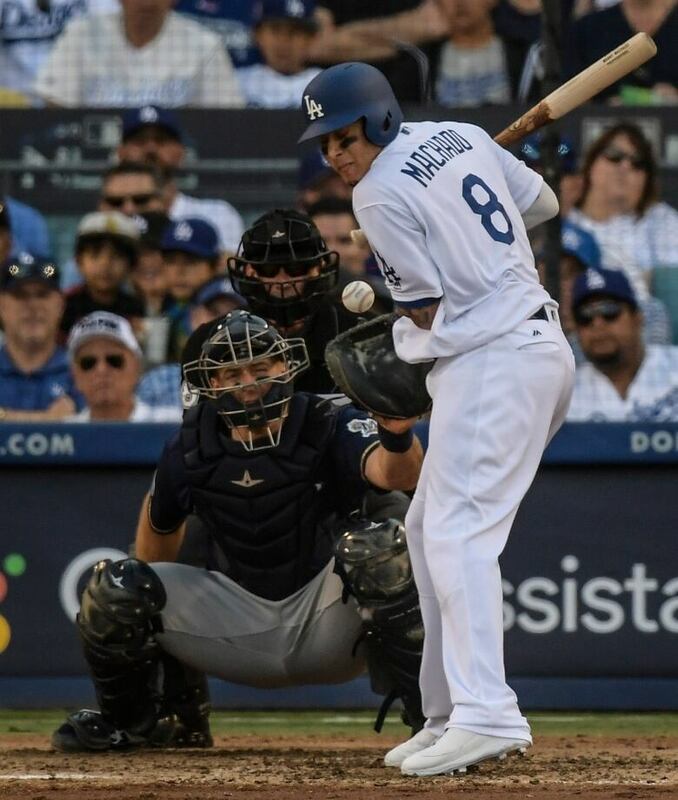 Despite struggling on offence for nearly three full games at Los Angeles, the Dodgers still managed consecutive victories, taking Game 4 on Tuesday by a 2-1 score in 13 innings. The Dodgers scored just seven runs in their three NLCS home games and did not hit a home run. The Brewers struck first in the third inning when Kershaw walked Woodruff to put runners on first and second. Lorenzo Cain followed with an RBI double off the wall in centre field. 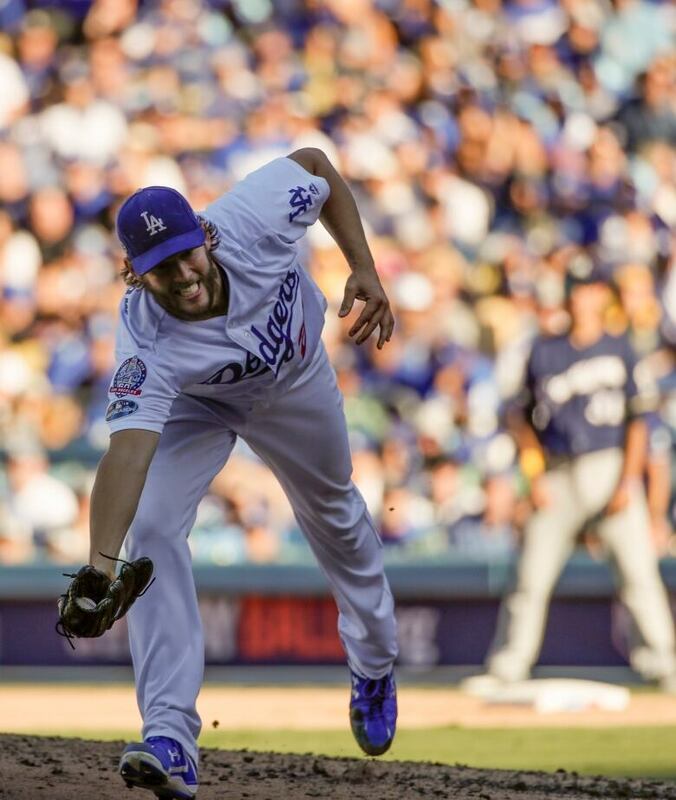 After Ryan Braun walked two batters after Cain's RBI double, Kershaw (1-1) retired the final 13 batters he faced. The left-hander gave up one run on three hits and two walks while also earning two walks at the plate. Muncy's go-ahead RBI came after Justin Turner walked to lead off the sixth and Manny Machado was hit by a pitch. Yasiel Puig added a pinch-hit RBI single in the inning to give the Dodgers a 3-1 lead. The Brewers' Curtis Granderson had a pinch-hit RBI double in the ninth inning off Ryan Madson. Kenley Jansen then entered and struck out Mike Moustakas for the final out and his third save of the postseason, his second of the series.